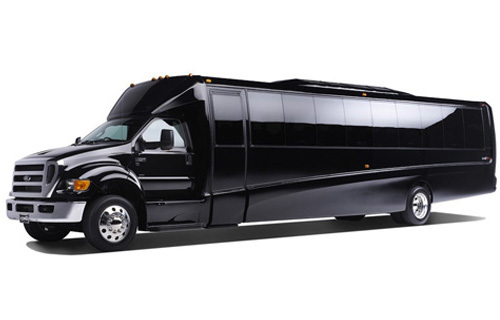 Our six and eight passenger limousines feature luxury conference seating, TV, AM/FM stereo, and privacy divider windows. 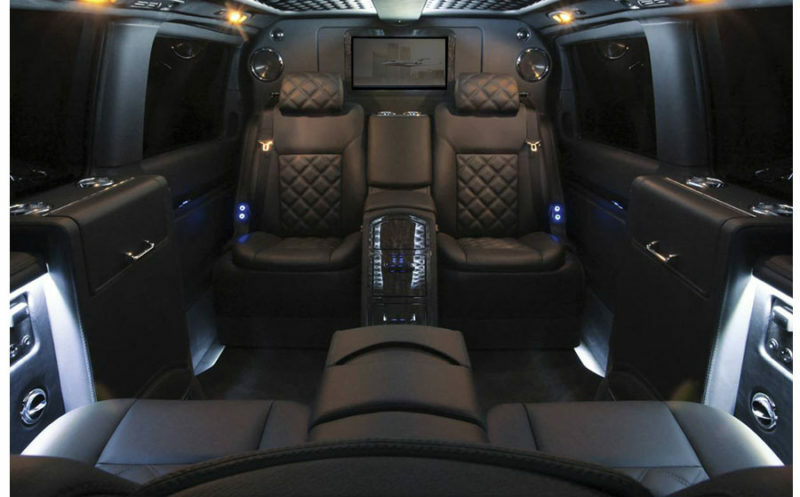 These limousines also feature programmable lighting to make your special occasion a most memorable one. Available in black and white. 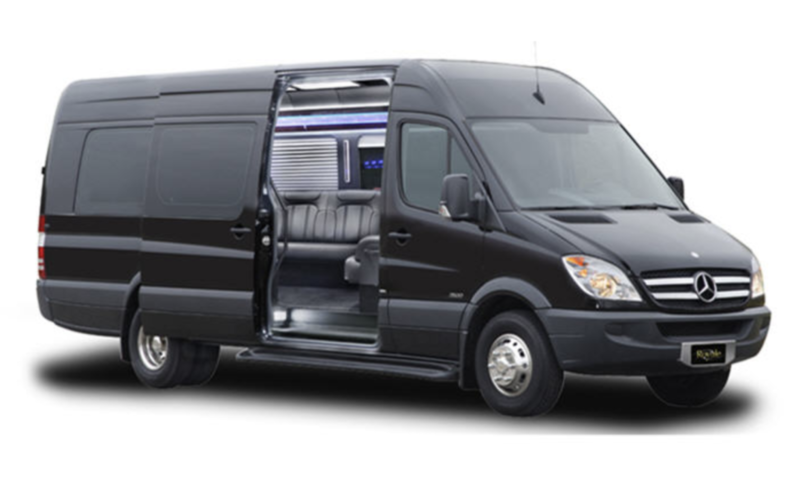 Limousine quality entertainment and beverage consoles can be topped with a choice of genuine wood finishes, while passengers can enjoy top-shelf audio and video systems, unique accent lighting, plush leather seating, and more. Our trolley is perfect for special events and nights out on the town with friends or the perfect complement for your bridal party or wedding guests on your special day. 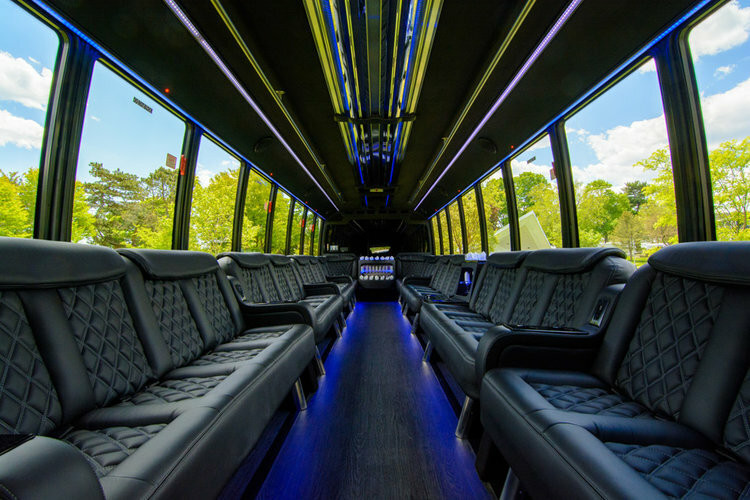 With room to comfortably seat up to 28 passengers, you and your guests can travel around the greater Boston area in style with plenty of space for ice and drinks, there’s no need to stop the party. 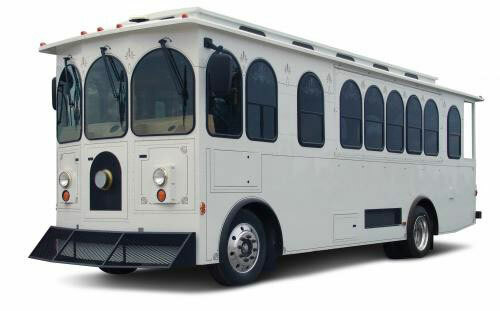 Driven by one of our professional chauffeurs, each trolley trip will be unique and safe as you create a night to remember!